Keyless entry makes it easier for drivers to enter and start their car. Unfortunately, it also might make it easier for others to enter their car as well. A study conducted by British consumer group Which? found that cars equipped with keyless entry are more susceptible to theft. According to Which?, bypassing the standard security systems for keyless entry is relatively easy. It can be accomplished with inexpensive electronic equipment, such as relay boxes. 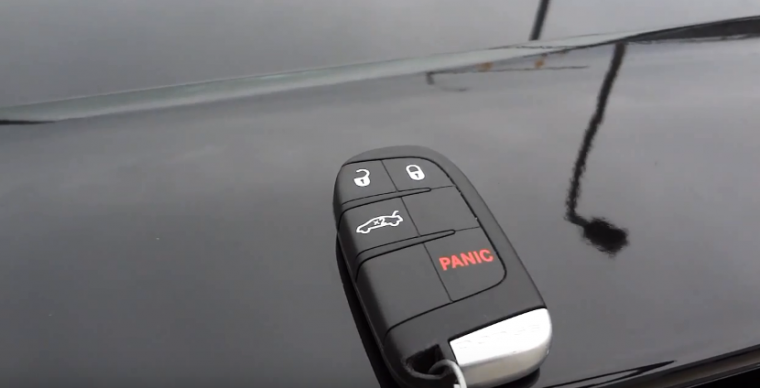 Traditionally, drivers need to have a fob in close proximity to a vehicle in order for keyless entry to activate. However, the relay boxes extend the fob’s signal, which can allow car thieves to access the vehicle in question, even if the fob is somewhere in a nearby building. German General Automobile Club tested 237 models equipped with keyless entry. Of the vehicles tested, 230 could be both unlocked and started up using this method. Which? also determined that some areas of England and Wales experienced more car thefts than other regions of those countries. Due to the city’s size, London was one of the areas with the highest rates of car theft, with 12 vehicle-related thefts per 1,000 people. Still, the West Midlands area had an even higher rate of car thefts, with 12.7 thefts per 1,000 people. The Dyfed-Powys region had the lowest rate of vehicle thefts. Only 1.7 incidents occurred per 1,000 people. Automakers are currently in the process of adding more security measures to these keyless entry systems. In the meantime, the findings of this study are surely something that contemporary car owners should keep in mind.